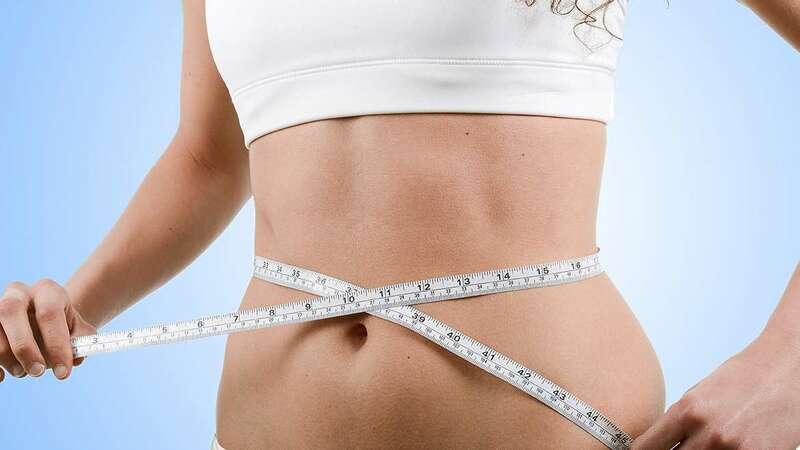 A type of cosmetic surgery that removes fat from the human body in an attempt to change its shape. Evidence does not support an effect on weight beyond a couple of months and it does not appear to affect obesity related problems. High definition Lip sculpture is different from traditional liposuction, in that traditional liposuction does not involve the same degree of very detailed anatomical body sculpting.